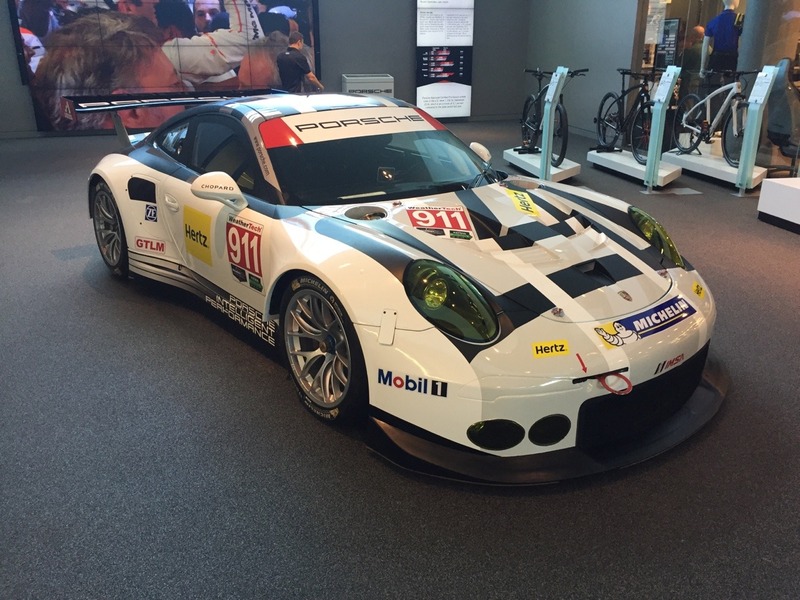 Lots of famous people have driven Porsches, from world champion racers to Hollywood icons. 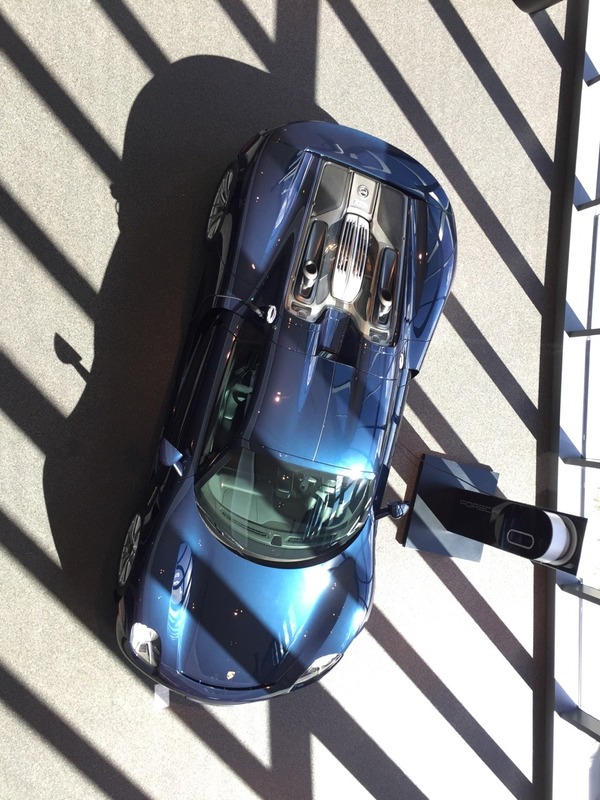 Five minutes north of Hatfield-Jackson Atlanta International Airport, Porsche’s new American headquarters offers mere mortals the ability to join that list. 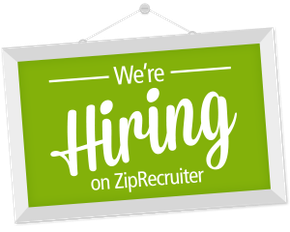 No passport, long-term commitment or garage space necessary. 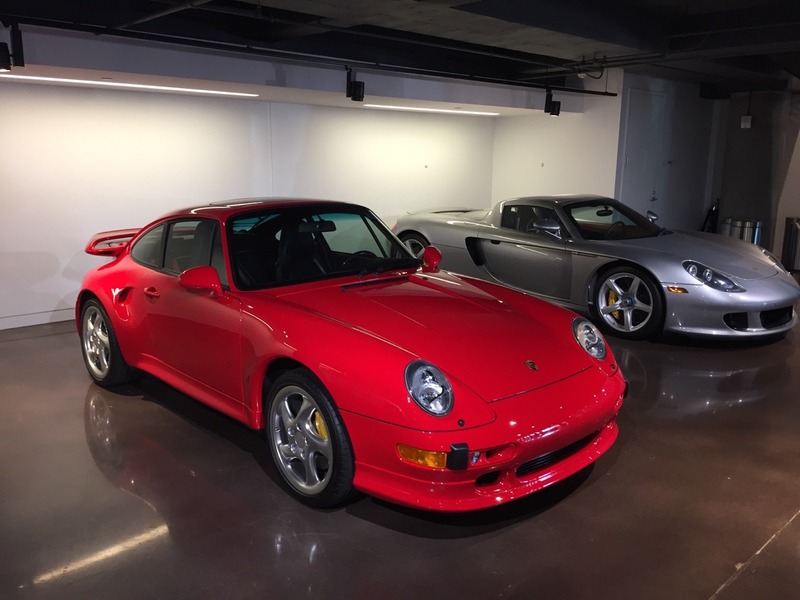 Previously, Porsche’s North American headquarters occupied a few floors of a nondescript office building on the north side of metro Atlanta. 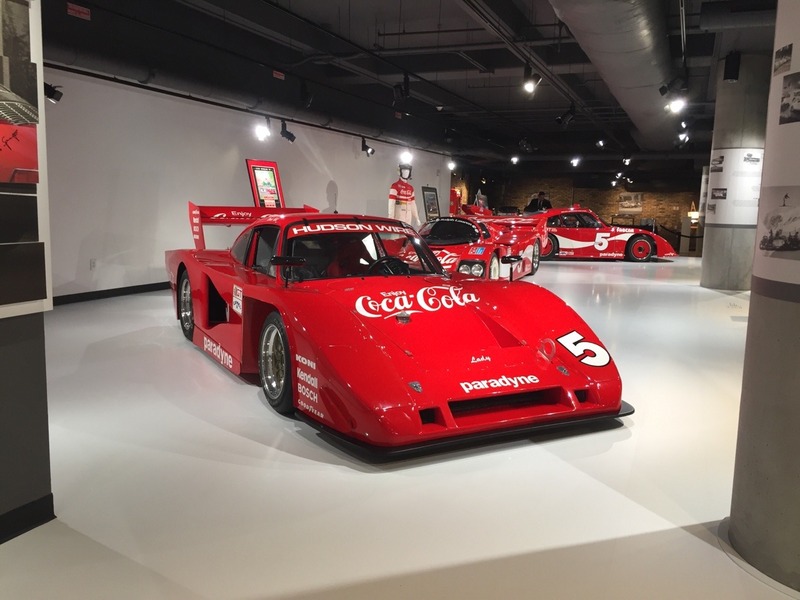 The cool things usually associated with the brand–like their iconic sports cars– were nowhere to be found. 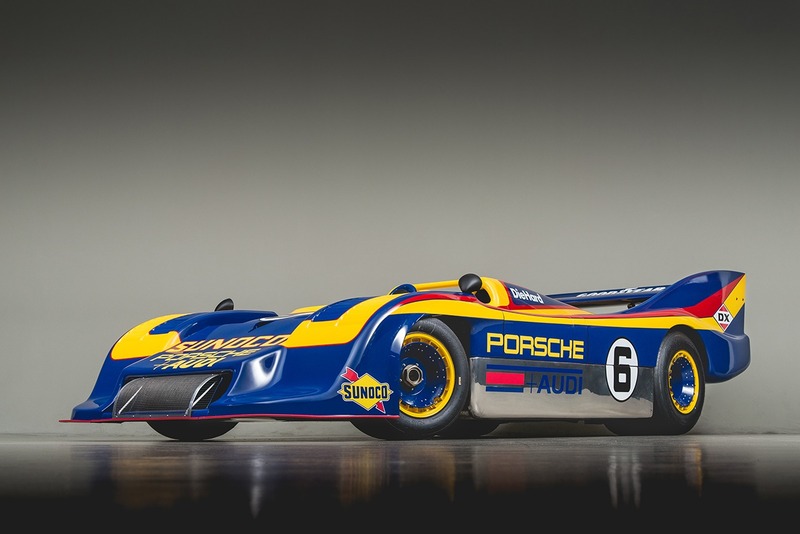 Four years ago, Detlev von Platen, president and CEO of Porsche Cars North America, approached the board with an idea: Give this country a real destination for fans of the marque. 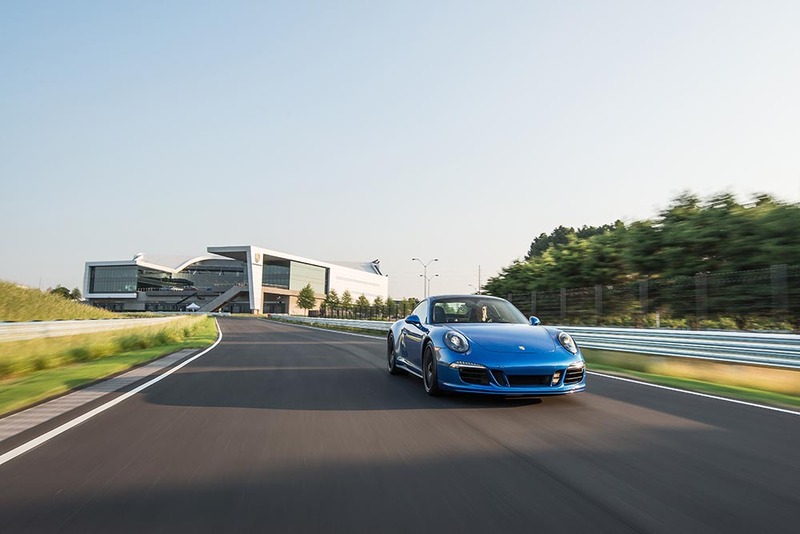 The end result is the 26.4-acre bespoke facility known as One Porsche Drive. 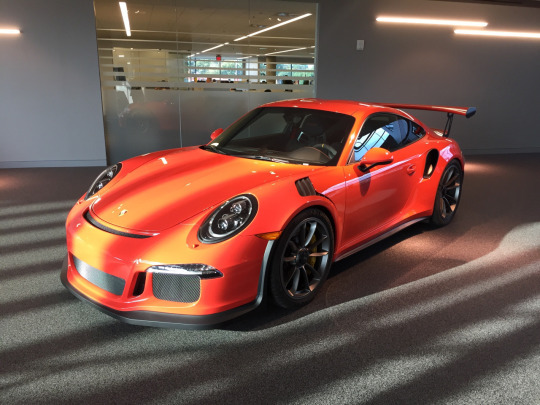 It’s the brand’s North American corporate offices as well as home to the Porsche Experience Center, an automotive playground that isn’t limited to VIPs, current owners or people who know the secret handshake. Instead, anyone with $300 and 2 hours of free time can book a Porsche for a coached driving session that’s likely to include some slides, spins and, as we found, plenty of smiles. Here’s how the procedure works: First, head to porschedriving.com and book a car. 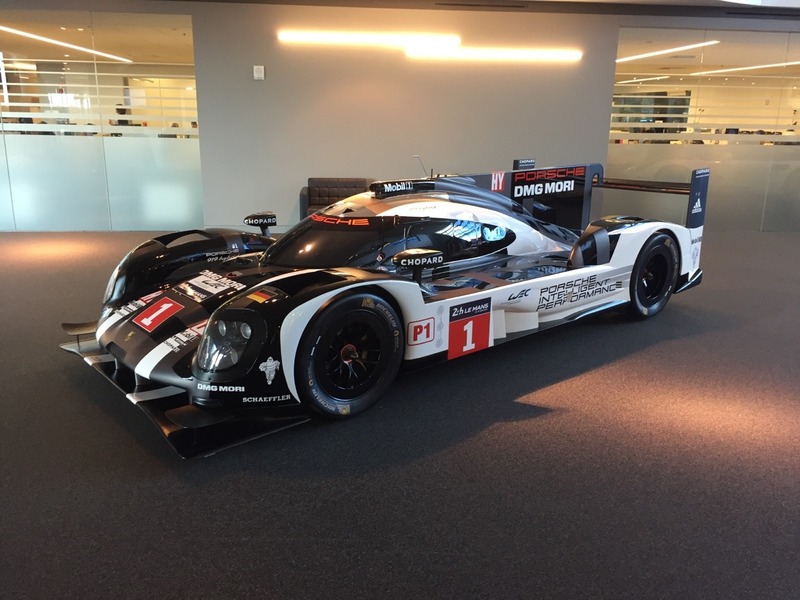 Each Porsche is offered for a 90-minute session, and prices depend on the model and program. Programs start at $300 for use of a Boxster, Panamera GTS, Cayenne Diesel or Macan S. Add another $50 or $100 to reserve something a bit faster, like the Cayman S, 911 Carrera S or Boxster GTS. Two-car programs are offered, too. Wondering how the two-wheel-drive 911 compares to the all-wheel-drive variant? The most expensive package costs $750 and attempts to answer an age-old question: 911 Turbo or 911 GT3? No matter what your Porsche dreams and desires, attaining them is simple: Select a date and time, add extras like an EXOS personal training session, and enter your payment info. The entire process can be done online. Now you get to wait–and make plans for getting yourself to Atlanta. Once at the center, each student is paired with a coach–not an instructor, they emphasize, but a coach. Now, what skills would you like to hone? The center offers five paved modules, and together you and the coach can decide: Spend the entire session on one module or work on several? Ever have a rug ripped out from under you? The Kick Plate mimics that swift kick in the behind. This course features a wet epoxy surface, and as a car approaches it, an in-ground pad kicks the car’s rear end to the left or the right–and the intensity of that kick varies, too. Your mission: Recover from this quickly induced skid. If you’re like most people, your instinctive reaction to this blow is to let off the gas. Obviously, that only makes things worse and sends the car spinning like a top. The trick is to maintain throttle and drive out of the skid. When we heard that even Hurley Haywood needed three or four passes to get a handle on this one, we didn’t feel so bad. Picture a fast, flowing country road, but one that’s devoid of crossing traffic, stop lights and, of course, police patrols. The circuit measures about 1 mile in length, and despite its relatively small footprint it features several elevation changes. Don’t be lulled into complacency by the secondand third-gear speeds. The road is narrow, the guard rails are close, and some of the turns are blind. A few turns are trickier than they initially appear, too. And, as when you’re driving any piece of asphalt, look ahead and be patient; it will lead to smooth, fast laps. Some people mocked Porsche for joining the SUV world, but their Cayenne is a proven off-road performer. One Porsche Drive offers a dedicated off-road course to show off the vehicle’s abilities. Here’s what we found: super-steep inclines and declines, water hazards and obstacles that attempted to twist the Cayenne’s chassis into a pretzel. If you’re not a fan of heights, this one may not be for you. Looking for a place to explore launch control, ABS or a car’s lane-changing capabilities? That’s the purpose of the Dynamic Area, a black lake of perfectly smooth asphalt. Polished concrete plus water equals little traction, making this the perfect venue for exploring car control in a safe environment. Oversteer and understeer are just a whisker away. This winding, low-speed circuit features a low-group surface along with tight turns of all types, including both on-camber and off-camber. Again, even though the speeds are slow, the lessons are huge: How does a chassis react to different inputs? The runoff area is minimal, though, keeping concentration up. Restoration Center and Classic Car Gallery: Porschetrained technicians will offer restoration services on site. 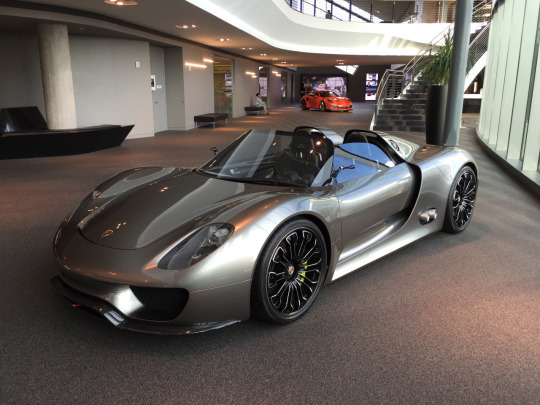 The facility will also show and display cars from Porsche’s own collection as well as ones from private hands. The lobby features several important race cars; during our visit, a Gulf 917 could be found on the main level. Personal Design Studio: Don’t want an off-the-rack Porsche? You can order a personalized one right there at the facility. Eventually, we’re told, the facility will also handle new car delivery. Fitness Training: Today’s top professional drivers follow personal training regimens that are right up there with the routines of professional and Olympic athletes. Porsche is offering those programs to the rest of us. Food: The center houses fine dining courtesy of Restaurant 356. 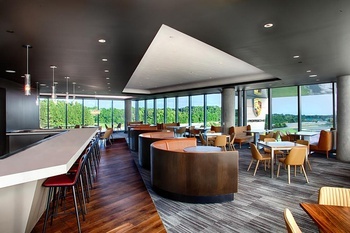 The Carrera Café offers lighter fare plus an amazing view of the facility. Great, another thing I have to save money for. Looks like I'm missing my connection in Atlanta next time I go through there. That's awesome. Now I have something to plan for next time I'm in Atlanta. I lived not very far from there for about 12 years...I remember when that site used to be a Ford Taurus plant. I JUST drove past the old golf course off the 405 near Carson (known for the large statue holding the golf club which used to hold a tire for a long gone tire store) and saw they were tearing it up. I assumed houses, but NO, it's an LA Porsche Driving experience! Opening in 2016. It's currently a cleared dirt lot, no buildings yet. Motorsports replacing golf!?!? That's a very encouraging sign! 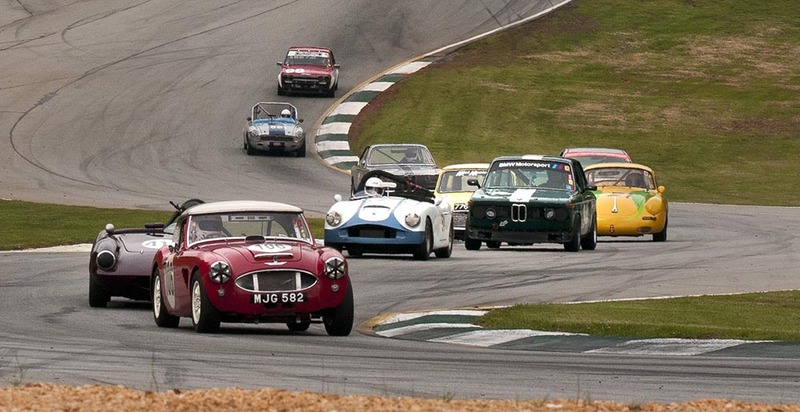 Not sure why this is posted in Classics, there do not appear to be any classic cars involved here sadly. If there were, I would TOTALLY go for an old (tricky suspension) 911 or even the old 930 Turbo (the super deadly one). The0retical wrote: Looks like I'm missing my connection in Atlanta next time I go through there. 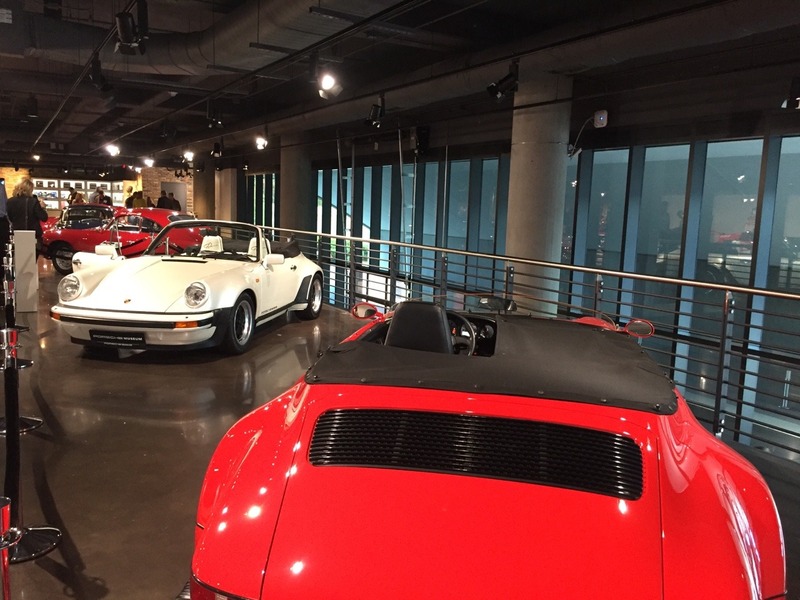 It's like a 10-minute drive from the Porsche Experience to ATL. I was invited to attend a business-sponsored event at the Experience Center last week. I wasn't able to attend, but my colleague who went got to drive the Macan S, Panamera S, Boxster GTS, Cayman S and 911 S. He was ecstatic. Needless to say, I'm gutted to have missed the opportunity. Cool, glad to hear that he enjoyed the experience. Lots of flights to Atlanta. Just saying. Oh, and if anyone does go, Barbecue Kitchen is located nearby. 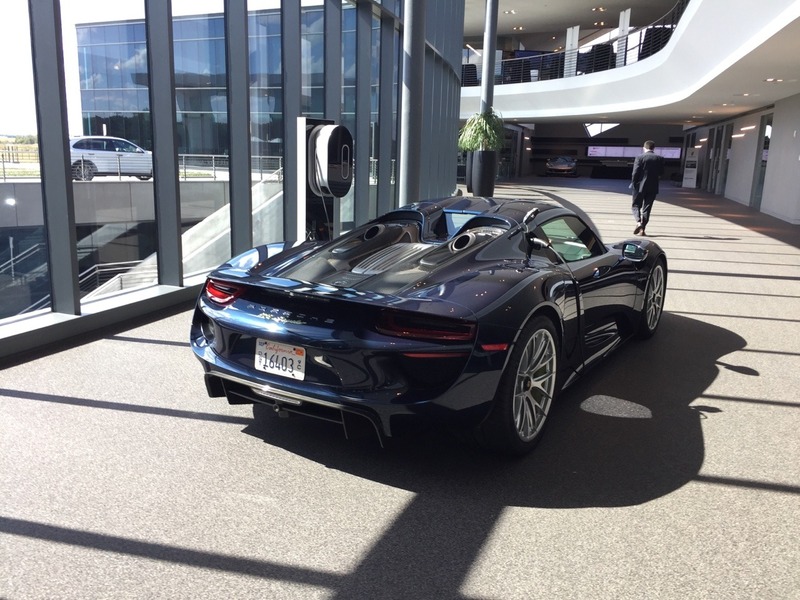 Lucky, lucky break -- I got a second invitation to attend a vendor seminar at the Porsche Experience Center, and this time I did everything I could to clear my calendar and get down there! After the vendor presentations, attendees were invited to spend a few hours driving the latest range of Porsche models at the on-site track. 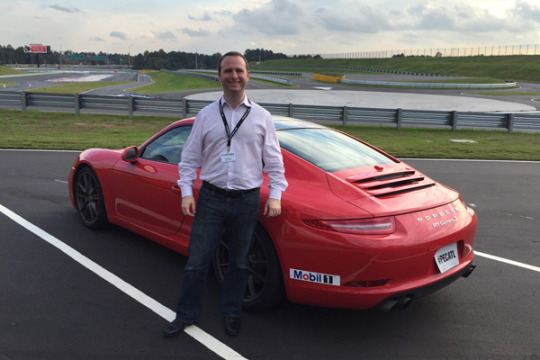 I got to drive the 991 Turbo and Carrera S, the 981 Cayman S and Boxster S, the Panamera Turbo and GTS, and the Macan Turbo on the big circuit, on the low-friction circuits, on the slalom, and even put the cars through launch control exercises. The verdict? Yes, the latest generation of Porsche automobiles are comfortable and luxurious. Yes, they are fitted with very sophisticated handling and safety systems. Yes, they are not the air-cooled cars I grew up loving... but every single model is exciting and competent on the race track. The SUVs have speed and agility that few sport sedans can top. Twenty minutes of hot laps in a Panamera GTS didn’t faze the car at all, and behind the wheel it felt as competent and engaging as my E36 M3. The sports cars were all fitted with optional ‘sport’ exhausts, and sounded fantastic. The mid-engine Boxster S and Cayman S fit like a glove and were a joy to flog on the track. The 911 C2S was similar, with great turn-in and neutral balance that made the car super-easy to steer with the throttle. The 911 Turbo is a beast on track—it’s hard to describe just how much thrust and braking power this car has. Long story short, if you are ever extended the opportunity to participate in the Porsche Driving Experience here, do it. This one's a no-brainer for the bucket list. Awesome, glad to hear that you got to go and enjoyed it. 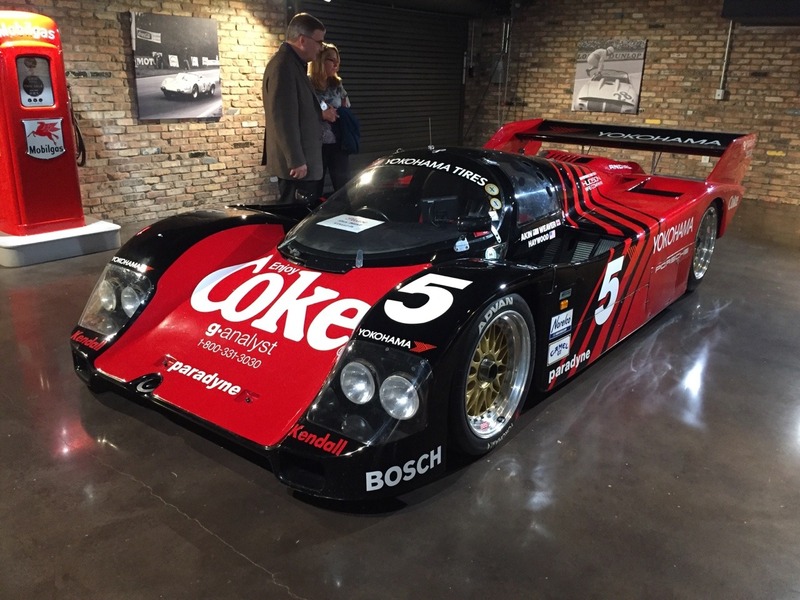 I got to spend some time at the Experience Center again yesterday, so I'll share some pix.